One of Bedford’s great attractions is its riverside location on the banks of the River Great Ouse, a broad, impressive waterway. The town’s setting provides one of the finest urban riverside scenes in England. It also offers some pleasant outings and boat trips for visitors. This is a site of historic importance as well as a lovely, peaceful riverside location, just outside Bedford. A Viking settlement and harbour is believed to have existed on this part of the river around one thousand years ago, in the days when Viking raiders roamed Northern Europe. The water-filled moat is a rare survival from that era. Vikings are believed to have sailed inland along the Great Ouse, all the way from the Wash to the Midlands. Added attractions at Danish Camp are the centre’s wildfowl collection and bike hire, with good off-road trails running past the spot. The Danish Camp is located at Willington, which can be reached by bus from Bedford, although it’s essential to check the timetable if you do plan to take the bus. You can board the Artful Dodger at the Danish Camp Visitor Centre for a cruise on the River Great Ouse lasting about two and a half hours. The boat offers refreshments, including a licensed bar. Boats can also be hired for private use on the river for a maximum of four adults, or two adults with four children. The new Bedford Community Boat, run by Bedford and Milton Keynes Waterways Trust, is used by local schools and community groups, and it also runs regular trips for the public. There are four cruises, lasting between two and four hours. Prices are reasonable, with family tickets at between £25 and £35. The Bedford Community Boat is named in honour of Bedford’s most famous resident, John Bunyan, author of The Pilgrim’s Progress. Bedford is nearly as far from the sea as you can get in the UK, but its waterside location gives it an interesting nautical character in spite of that. 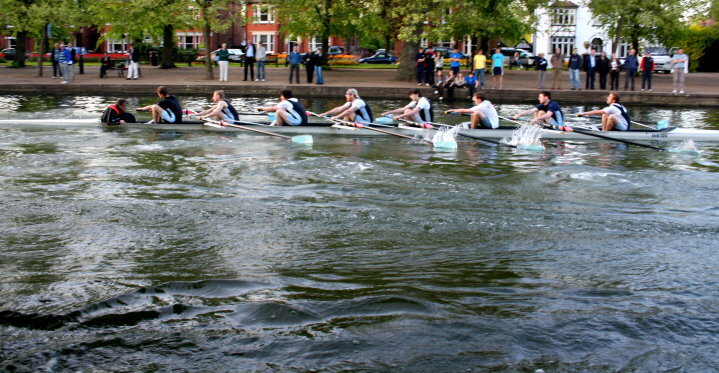 The rowing and canoe clubs are popular, and a lively river festival takes place biennially in July. Souls Bros Ltd are a Bus & Coach operator situated in Olney. We proudly serve Milton Keynes, Bedfordshire, Buckingham & Northamptonshire.